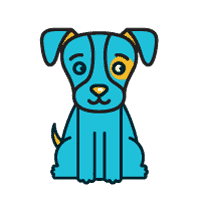 Michelle Mullins is the owner of and Director of Training at Honest To Dog, LLC. 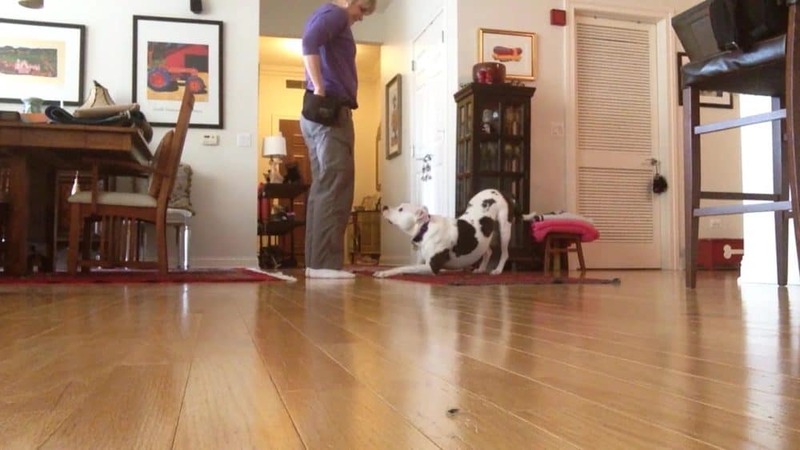 She provides private, in-home training, focusing on vet/grooming tasks as well as on reactive and aggressive dogs. Michelle is also an animal handler on photo and video sets! Her emphasis is always on the dog’s emotional experience. 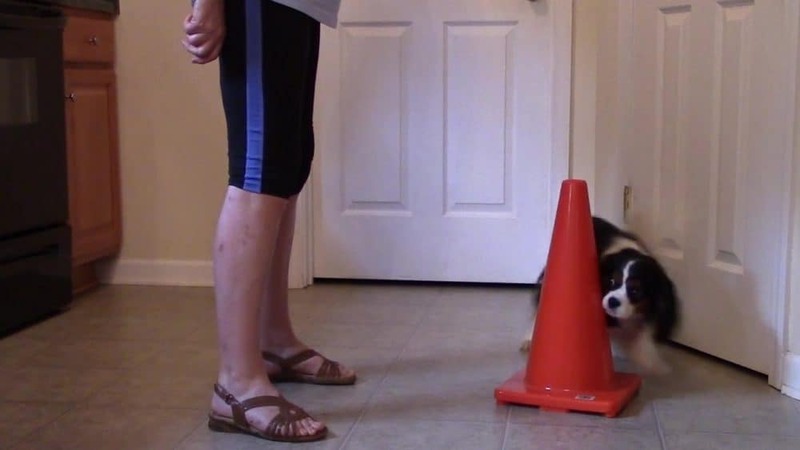 Since completing the KPA Dog Trainer Professional program in X, Michelle has worked even more steadily at her mission to show that “education is the best way to promote change.” In this interview, we ask Michelle what it means to her to be a KPA CTP.